Now in its 29th year, the St. Francis Classic has a long-standing tradition of providing a great day of golf for a great cause. Over the years, the tournament has raised over $1M to fund new technology, patient care services, and other special projects. 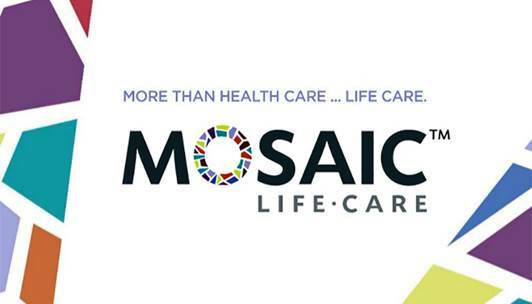 Now, the St. Francis Foundation is proud to support the needs of the newly-transitioned Mosaic Medical Center-Maryville, along with vital health care needs across our region. 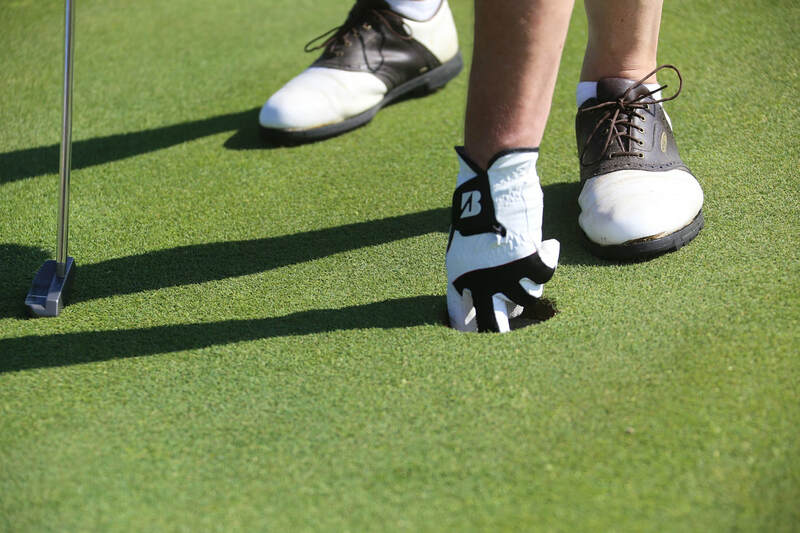 This year’s tournament will support cancer care initiatives for our local patients and their families, including a Healing Garden with parking and drop off areas, prescription assistance, monthly meals, medical equipment assistance, and fuel cards for transportation needs. We welcome each of you back to celebrate this new era in health care for our community with another great tournament! We are excited to offer a number of exciting player amenities for you and your team. You won’t want to miss these! Gift Salon - Use your $25 gift card towards some great merchandise in the Mozingo Lake Pro Shop. Get Out of Jail Free Card--- Every player goes home with a gift certificate for a free flower bouquet at Maryville Florist….for those days when the round of golf lasted a little longer than expected! Join us on Wednesday evening, May 22nd, for an evening of fun, hosted by Rogers Pharmacy. This year’s social will be at the Mozingo Lake Conference Center from 6-8PM. Join us for live music, food, and drinks. Golfer contests going on throughout the evening. The event is free and open to all golfers, spouses, and Friends of the St. Francis Hospital Foundation, Mosaic Life Care, and Rogers Pharmacy. Book a room at Boulders Inn & Suites and mention the St. Francis Classic to get a special room rate of $85/night. Thanks to so many who have made donations to nurture excellence and played a major role in helping St. Francis advance its mission to better serve our communities.